This week, the President signed into law a legislative package designed to address the national opioids crisis. 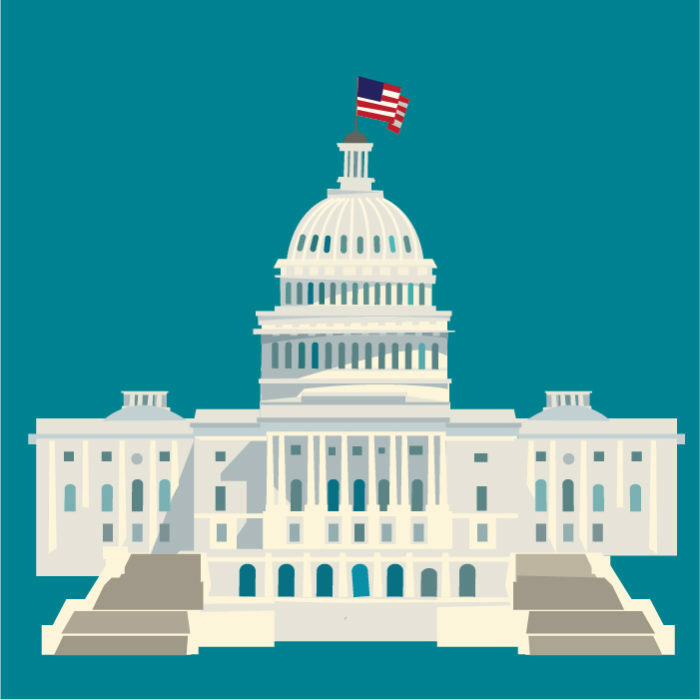 If you remember, the bill authorizes $40 million a year over five years to support state and local governments in conducting surveillance and education efforts for preventing opioid use-related infectious diseases, increase HIV and hepatitis testing and prevention, and improve linkage to HIV and hepatitis treatment and substance use disorder treatment. We should emphasize that the passage of this bill—which the President is expected to sign—is only an authorizing bill, it does not appropriate additional funding. It does signal that Congress approves of this funding and there will likely be a push to allocate additional funding—including this infectious disease piece—next year in fiscal year 2020 funding. Additionally, it has been reported in the press that Health and Human Services (HHS) Secretary Alex Azar will soon be renewing the public health emergency designation for the opioid crisis, which would extend HHS’s authority to quickly move available resources to help states respond to the crisis.